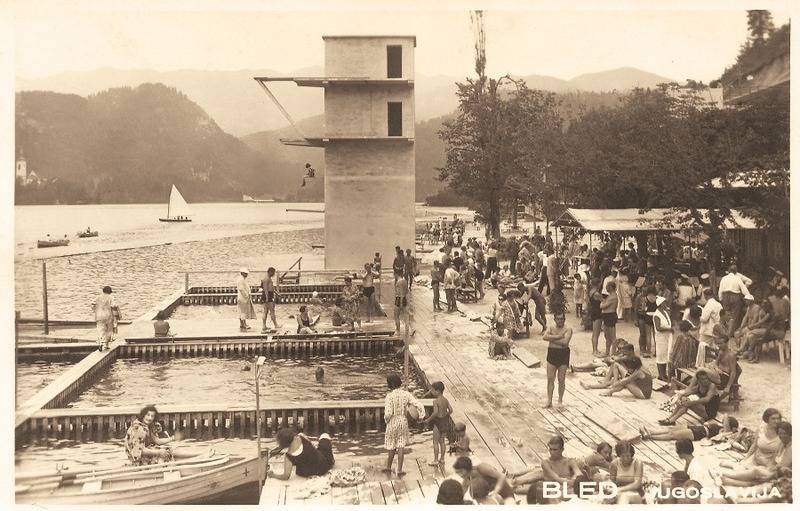 The Public Lido began its operation in 1930, when the then owner Ivan Kenda decided for complete renovation of the original wooden building with new 366 concrete changing rooms in several levels. 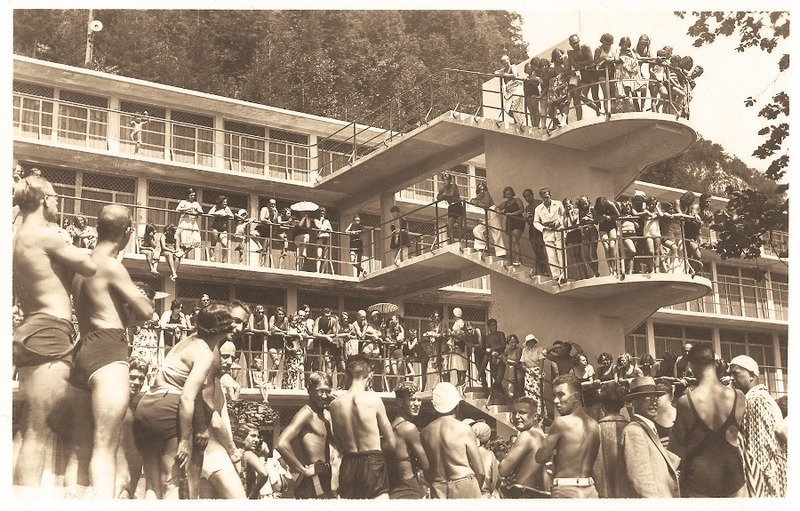 The renovation also included expansion of swimming pool areas, construction of diving tower and several other improvements. 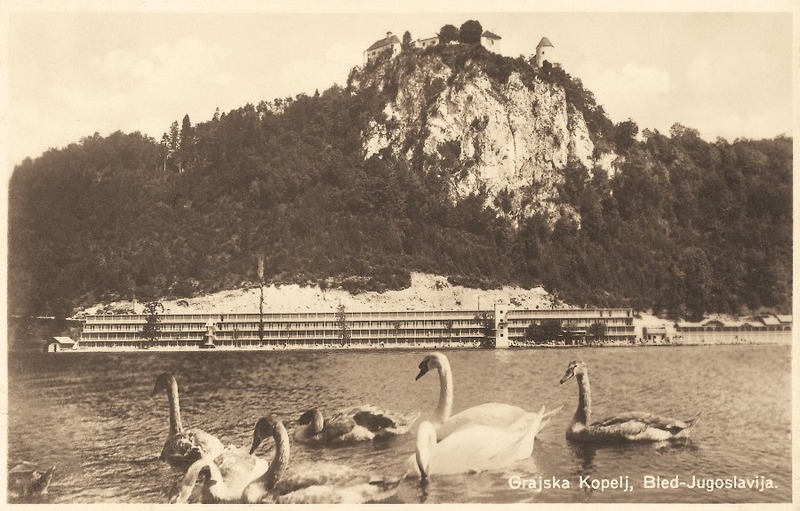 In 1959 east part of the bathing area beside the main entrance was built, and the shore of the lake was settled in the autumn in the same year. There were several renovations and improvements of the Public Lido between 1995 in 2004. The beginning of the 2002 swim season was marked by a special event - flag raising ceremony as the Public Lido was awarded Blue Flag eco-label. 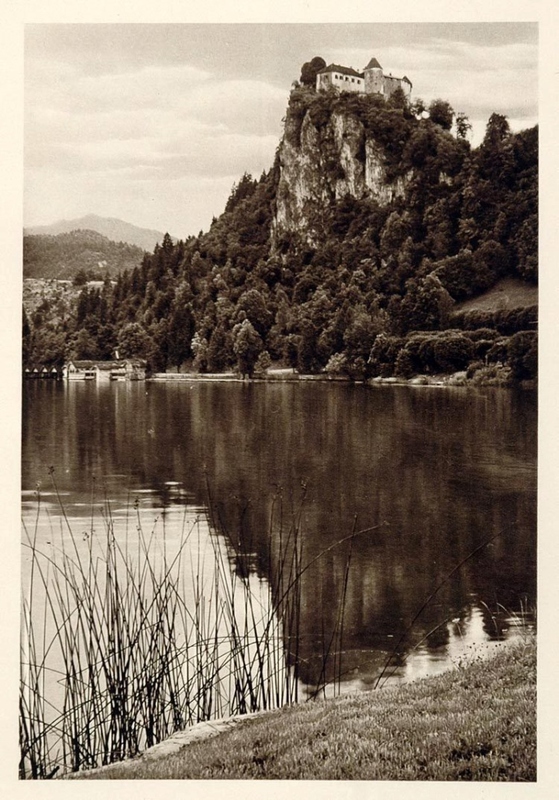 This label represents a symbol of the ecological acceptability of the lake and sea water in Europe and is advertised as such by the media and tour operators. In 2004 the Public Lido received another big investment for improving its general appearance and functionality. Vast part of the Public Lido was covered with permanent green cover, paths to the middle part of the Public Lido were paved, and also first part of the toilets and other areas were renovated.